Posted December 6th, 2015 . My brother-in-law talks to his dog in Spanish. 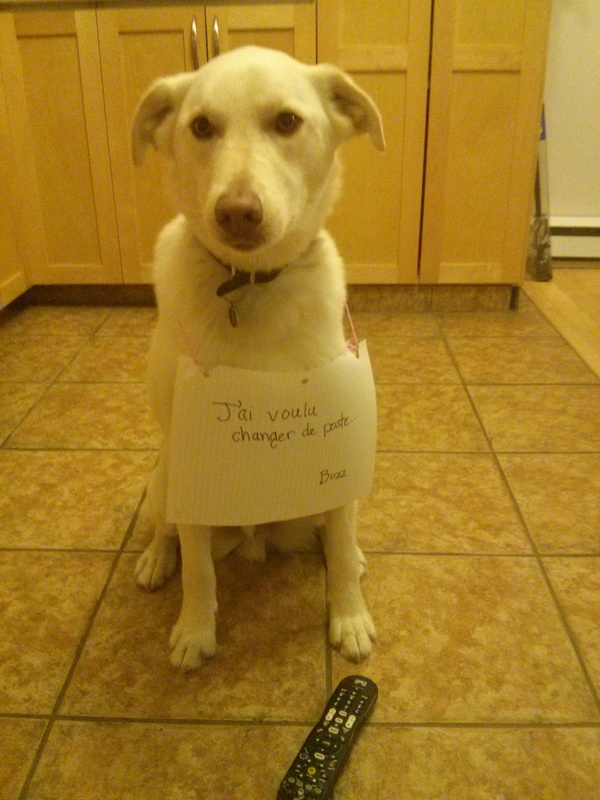 He tries this with my dogs, and I have to remind him that they are not bilingual. Anyway, from the look in Buzz’s eyes, I’d be concerned for any other small electronics laying around.